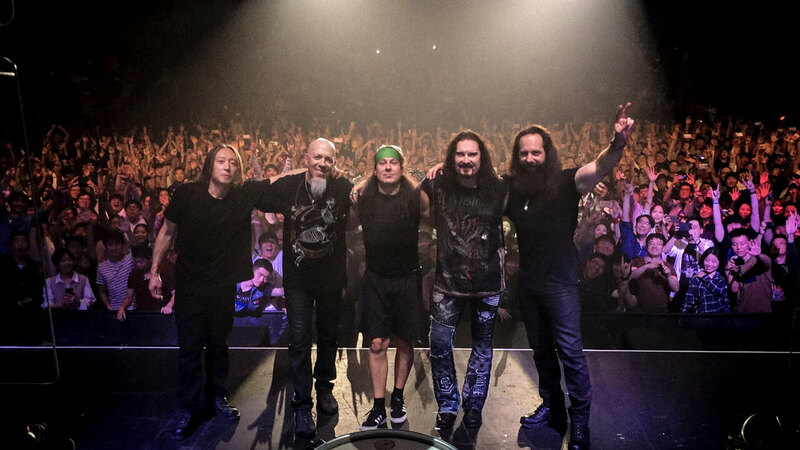 Thank you to all of our fans in Japan and South Korea! 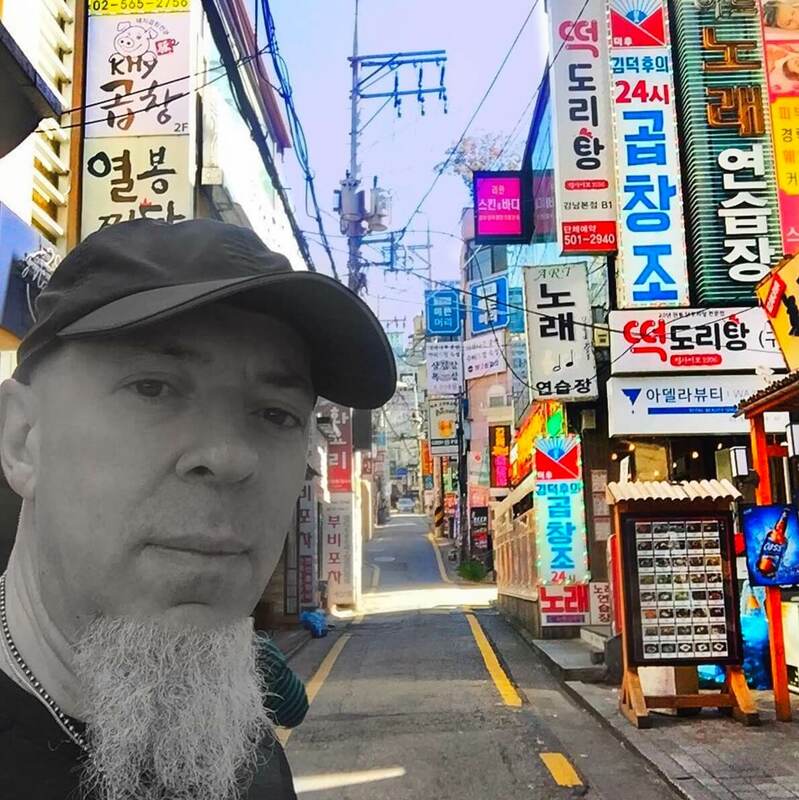 Thank you to all of our fans in Japan and South Korea for making the past week so memorable! 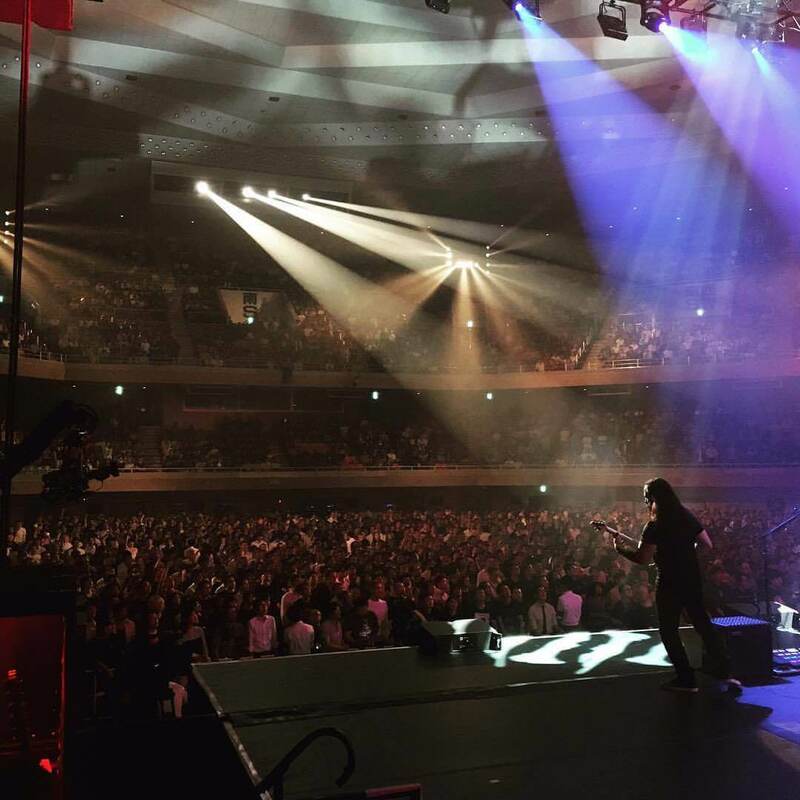 We had the opportunity to perform in some stunning venues, most notably the famed Nippon Budokan Hall in Tokyo, where we recorded ‘Live at Budokan’ 13 years ago. The Images, Words & Beyond Tour now moves onto Australia, where we’ll be playing two shows, one in Sydney and one in Melbourne. We hope to see you there! More information about the tour can be found on the tour dates page, here.